Real Energy and Cost Savings. Right Now. Here, in Texas. 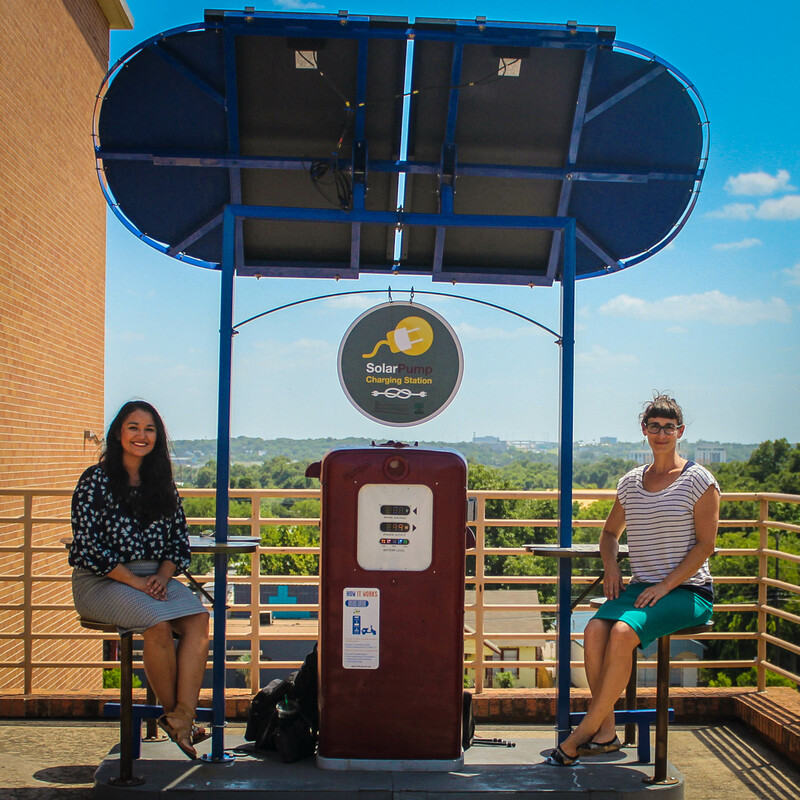 2015 Climate Corps fellow Phoebe Romero and her supervisor sitting near a solar-powered phone charging station on the Huston-Tillotson campus. We are nearing the end of another successful season of EDF Climate Corps, the 8-year-old program run by the Environmental Defense Fund (EDF) that “embeds” grad students inside companies to find ways to save energy and money and lower carbon emissions. 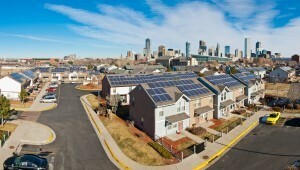 Over the course of its history, EDF Climate Corps has developed into something of powerhouse from both sides of the energy sector: enterprising students (called “fellows”) discover a passion for sustainability through the act of finding efficiencies in the energy systems of their host organizations, and the hosts benefit from these energy savings while jumpstarting or contributing to their sustainability goals. This year, 12 Texas companies and public sector entities hosted fellows, and this got us to thinking, what kind of evolution and impact has the Climate Corps program had in Texas over the years? We decided it was worth a closer look and turns out, fellows have been saving Texas schools, businesses, and other organizations a lot of energy – and a lot of money. This commentary originally appeared on EDF’s Climate Corps blog. The world’s top scientists reminded us last week that the case for action on climate change has never been more urgent. And turning the corner on carbon emissions and avoiding the worst impacts of a warming world will require nothing less than a full-scale transformation of our energy system. That is a huge political, technological and cultural challenge – one that no individual, organization or country can solve on its own. It will take the leadership and collaboration of people across the world, pulling together toward a common goal. 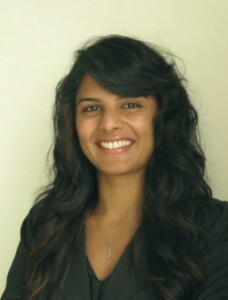 Environmental Defense Fund (EDF) has a staff of 400 – small in the global scheme. That is why we are experts at deploying powerful networks to get results. Our success with businesses – whether it’s improving the safety of products sold at Walmart, or saving water at AT&T – all rest on our ability to tap into the knowledge, connections, and influence of our partners. One of our most successful networks: EDF Climate Corps. Hundreds of organizations ranging from PepsiCo and Office Depot to the Chicago Public Schools and New York City Housing Authority have tapped EDF Climate Corps for energy strategies and solutions that cut costs and emissions. And best of all, our hosts and fellows are now spreading these innovations through their own networks, creating a multiplier effect that expands our impact exponentially. This commentary, authored by Katie Walsh, originally appeared on EDF Climate Corps. 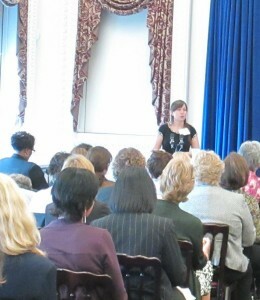 After an incredible week of EDF Climate Corps Training last month, I had the opportunity to speak at the White House for an inaugural one-day summit on Women, Climate and Energy organized by the U.S. Department of Energy and the White House Office of Public Engagement. I joined a distinguished group of 100 women from business, research, government and the nonprofit sector to discuss our work in climate and energy. I provided the closing address highlighting the need to bridge silos by opening up our climate change ‘narratives’ to better engage diverse audiences as well as use tactics that push the envelope on climate change action.